Wow i just found out yesterday about this site , i can’t get enough of it , it’s absolutely AMAZING ! , i used to download games from another site , it was so messy , full of instructions for every game you want to download with the need to mount almost every game , which i didn’t know how to do half of the time. here it’s so easy to download and install a game , you just click download and run the setup (with no long instructions). THANK YOU. Can i make Games request ? Happy that you liked our site. 😀 Thanks for trusting us. 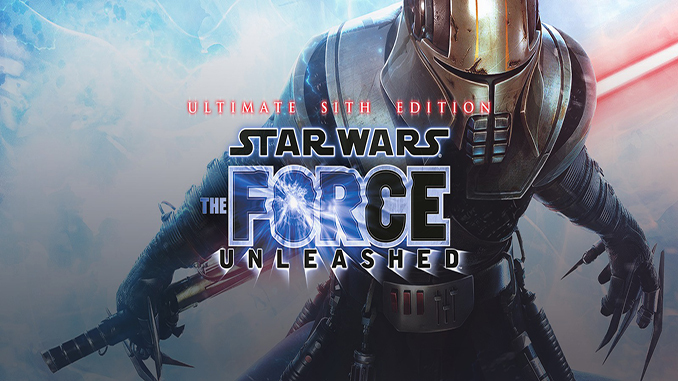 Will you post The Force Unleashed 2??? It is also on GOG…. Does it require licence? Or it is cracked? This is DRM Free so you just need to install the game and play. Just discovered this site and it is great! I’m not sure if it was intentional but I can your releases on Linux Mint 18.3 effortlessly. So far they have worked with practically zero problems – which is almost unheard of when emulating a prefix of a windows game to work on linux. You are always welcome 😀 happy gaming! I’ve just downloaded the game, but there occures an error, claiming I don’t have the latest version of DirectX 9 (indeed I have Directx 11), so as I cannot launch the program. Any solution for this one?